Hi guys! I'm thdarknight222. My old account is called thedarknight15. I forgot the password to it and so I had to make this new account. Be sure to check out thedarknight15s projects and mine. Thanks! Guys I legit became a scratcher on 9/11/17. Please pray for the brave souls who died on this day 16 years ago. 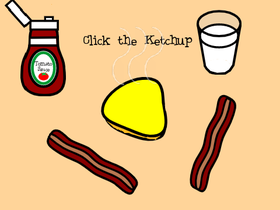 Also, I published my "Cook an Omelet" project today too :) Bye!